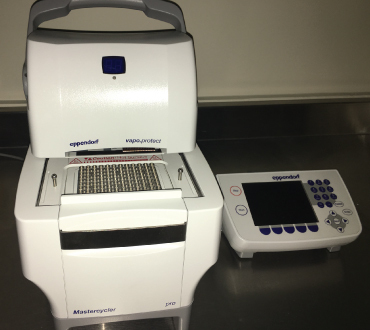 PCR is widely used in medicine to detect the presence of microorganisms. We use PCR to identify the bacteria or yeast in a contaminated beer sample. 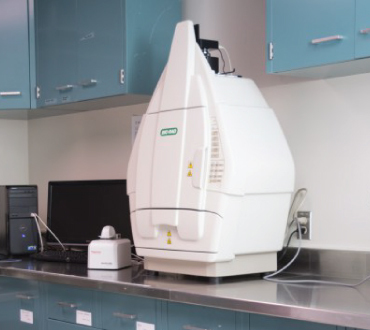 This instrument enables visualization of DNA and proteins. We use it in conjunction with PCR to detect contaminating microorganisms. 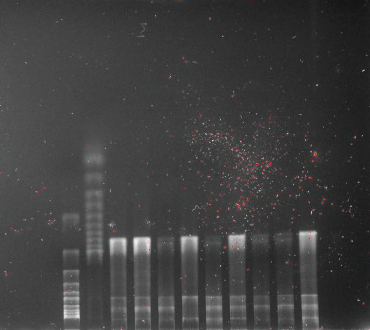 A photo of PCR products as visualized by The Gel Doc XR+. Bands at specific locations may confirm the presence of a contaminating microorganism.